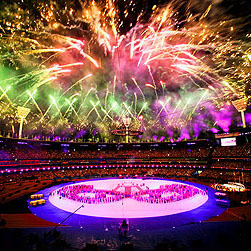 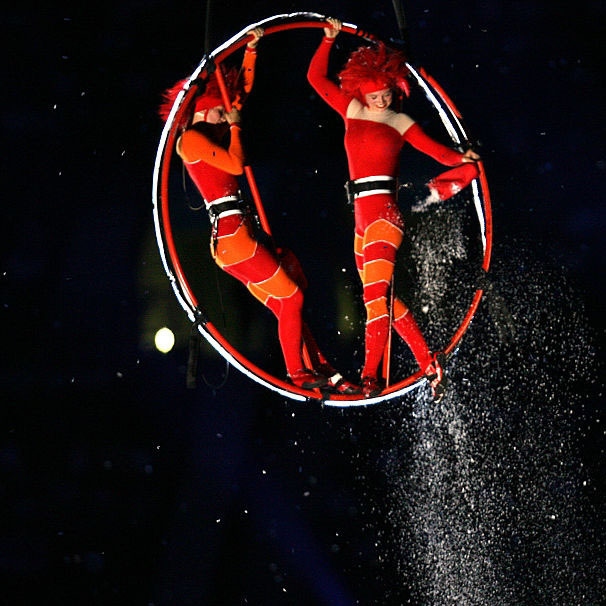 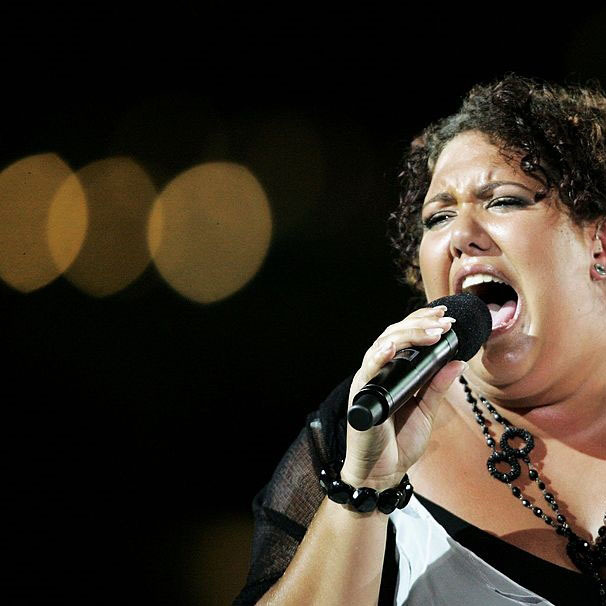 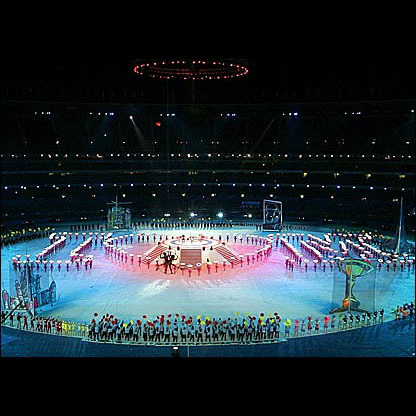 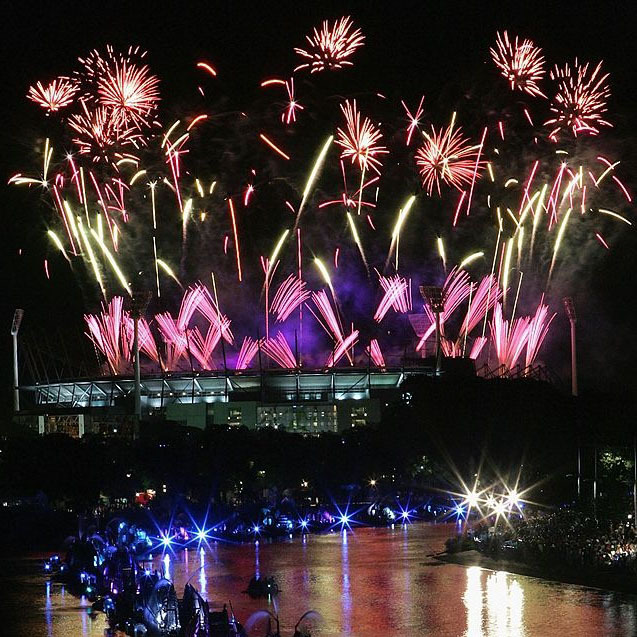 Wayne directed the Closing Ceremony of the 2006 Melbourne Commonwealth Games. 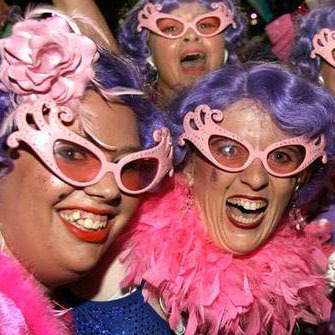 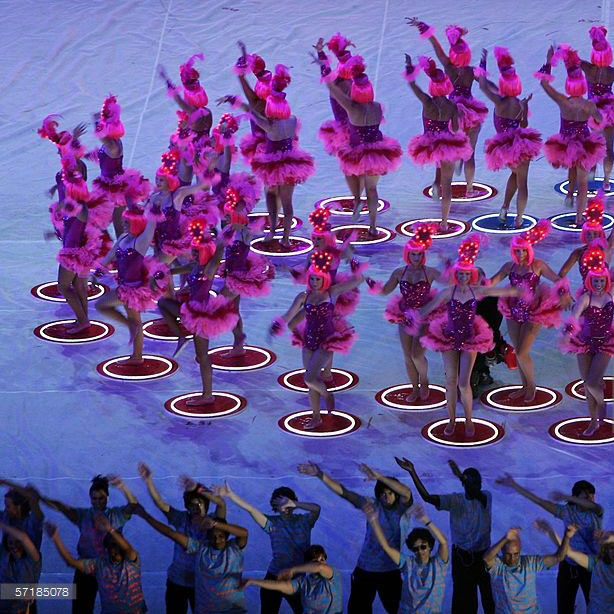 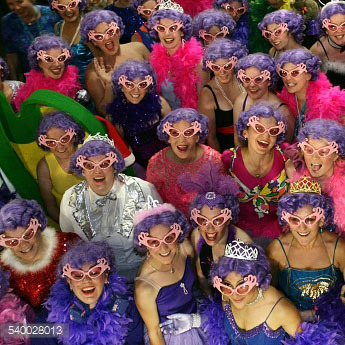 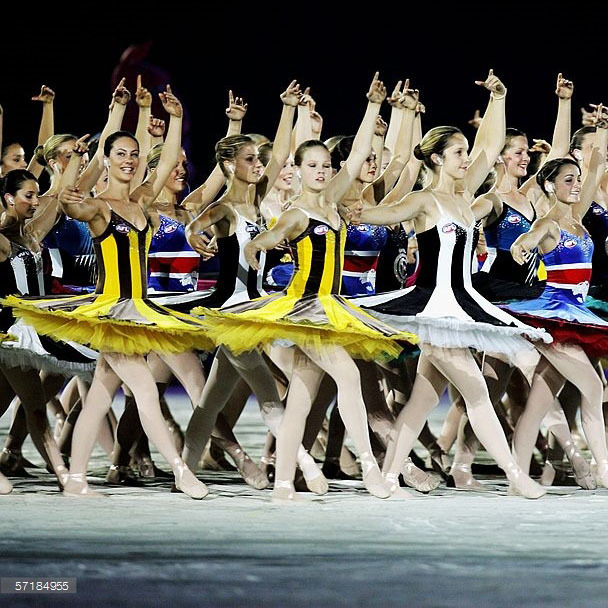 It featured 2000 individually crafted versions of Dame Edna Everage and a classical ballet featuring 200 ballerinas partnered by Australian Rules footballers. 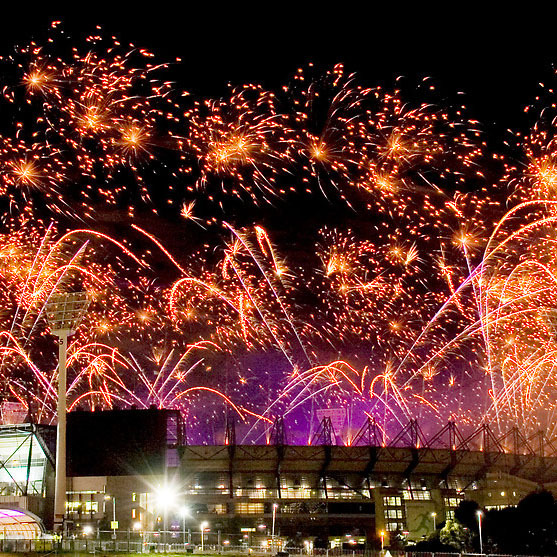 Wayne’s ‘special events’ portfolio ranges over the Lachlan Macquarie festival ParraMac to the World AIDS Day events around Sydney Harbour featuring Sir Elton John.